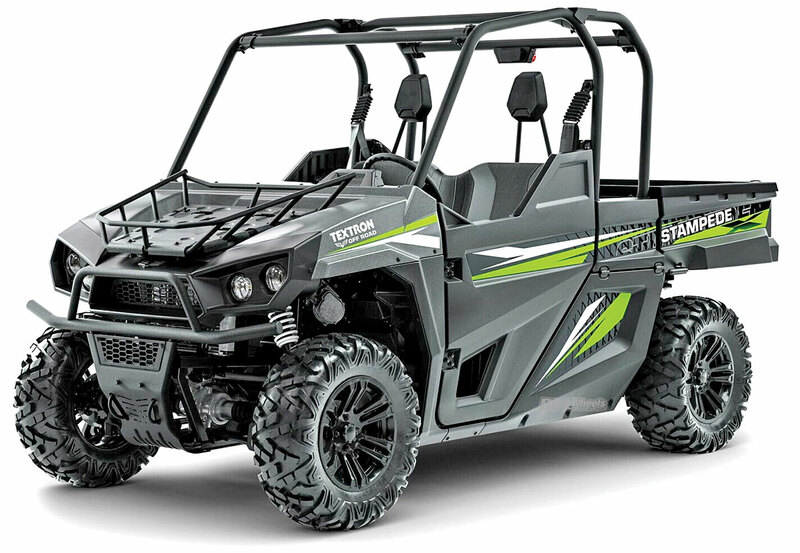 In the February issue we have the “2019 UTV Buyer’s Guide.” You’ll find every available model with photos, prices, information and abbreviated quick specs. We went to great lengths to round up the complete list of choices for you to consider. It’s just a matter of studying the 2019 lineup and picking the right one for you. Okay, we know it’s not always that easy. My buddy Scott is a good example of that. “No, it’s a good machine for the money. I’m sure you’ll like it”, I said. I had been through this before with Scott. He’d make up his mind on something to buy and then he’d start having second thoughts. His mind would focus on a different brand and talk about its good qualities. He would basically cover the full list of available machines and keep switching from one to the other. This happened when he was going to buy a truck. It happened again when he wanted to buy a fishing boat. The last time is when he was trying to decide on which car to buy for his wife. That is the thing we all have to deal with when buying just about anything these days. For every kind of product there are many different brands and models to choose from. That is a good thing, because these companies are competing with each other to make a better product and sell it for less. Competition in a capitalistic free-enterprise system is what improves things for the consumer. The opposite of this is what people had to deal with some years ago in communist countries. They usually had only one choice on a product to buy. It was the one that the government-owned company made. It was usually pretty lame, because nothing was forcing them to improve it. The younger folks may want to study their history on that when they hear about how great it is in socialistic countries where the government takes over private businesses. 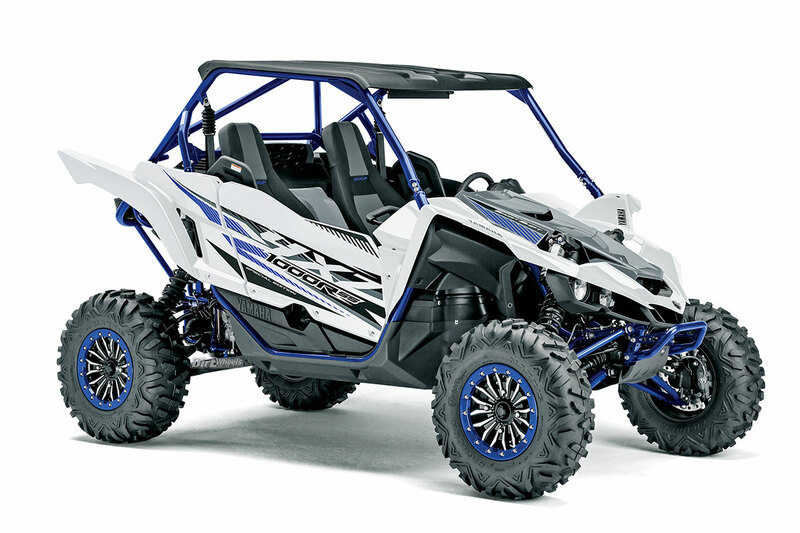 Okay, so getting back to the point; my buddy Scott had narrowed down his UTV choices to two machines from different manufacturers. At this point it was just a matter of going to the dealerships, checking out the vehicles up close and seeing what kind of deal he could bargain for. Scott insisted I come along to provide my opinion and moral support. Well, we all know what it’s like when you go to an ATV and UTV dealership and see the shiny new models under the lights. They look good and feel good when you sit on them or in them. Scott had a smile on his face when he climbed into the UTV he had his eyes on. 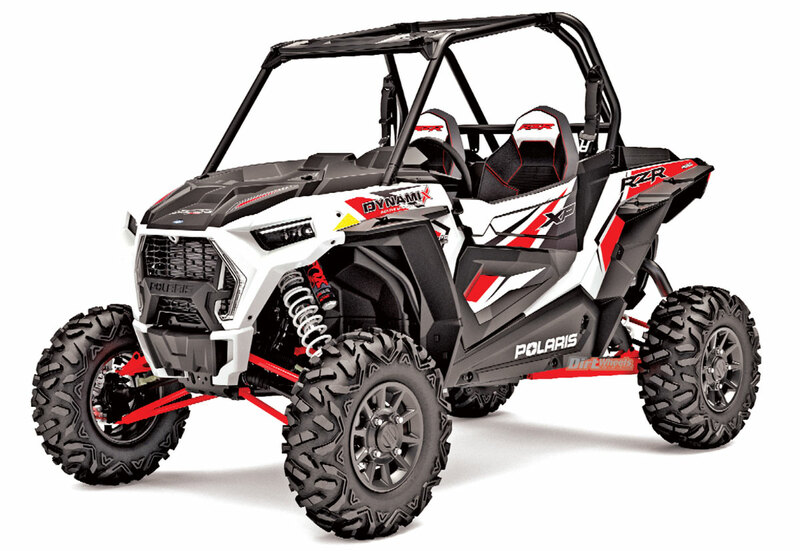 He had the look that implied he could see himself roosting down the trails in that machine. Well, Scott must have liked the deal, because he wound up buying that UTV on that day. I didn’t discourage him, because he had done proper research on the machine and the price was actually a pretty good deal. What made this easier for Scott was that he had already narrowed down the category of UTV that was best for him. That’s what you’ll have to do too. 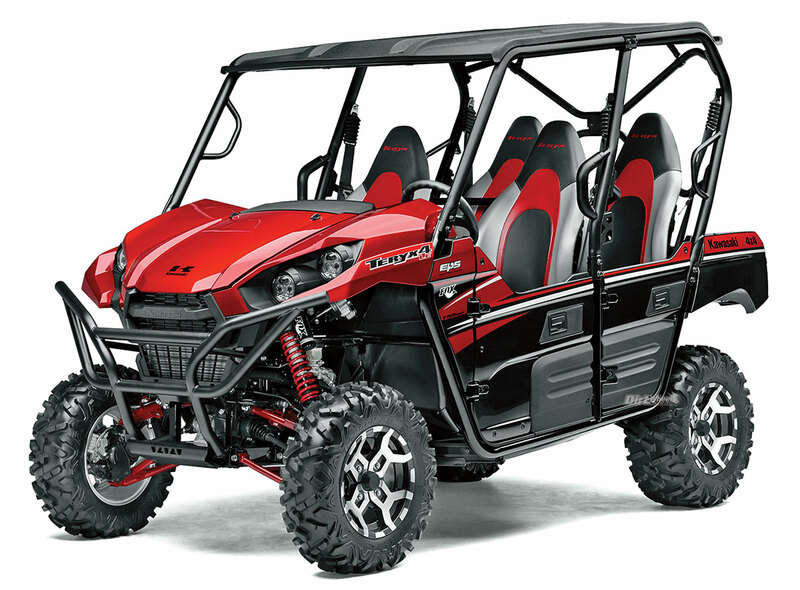 When looking at our “Buyer’s Guide,” you’ll see high-performance UTVs with lots of horsepower, sport UTVs able to fit through narrower trails and the utility-oriented UTVs that are more practical for doing chores. Consider each category, each brand and each model carefully, and have fun picking out the one just right for you.